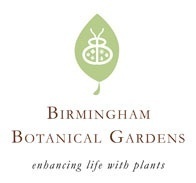 Beginning at 10 am every Saturday, Hikes for Tykes is a free program provided to visitors of The Birmingham Botanical Gardens. This walk encourages pre-school children and their parents to engage in an outdoor educational adventure. The program is offered in partnership with Fresh Air Family.